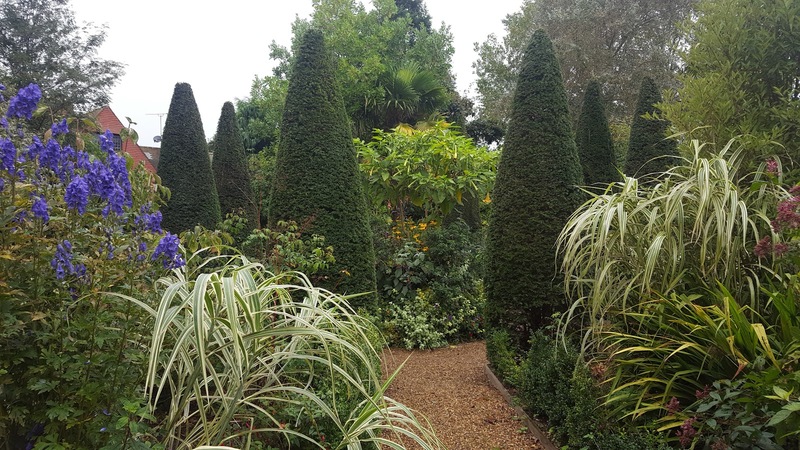 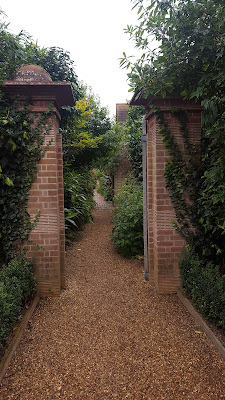 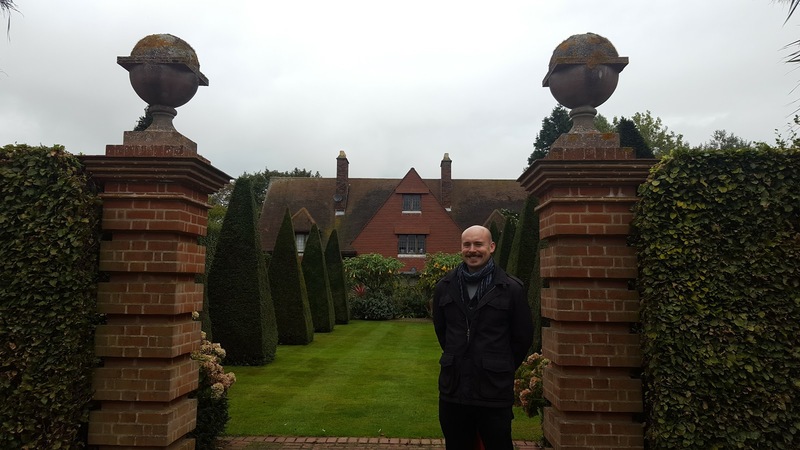 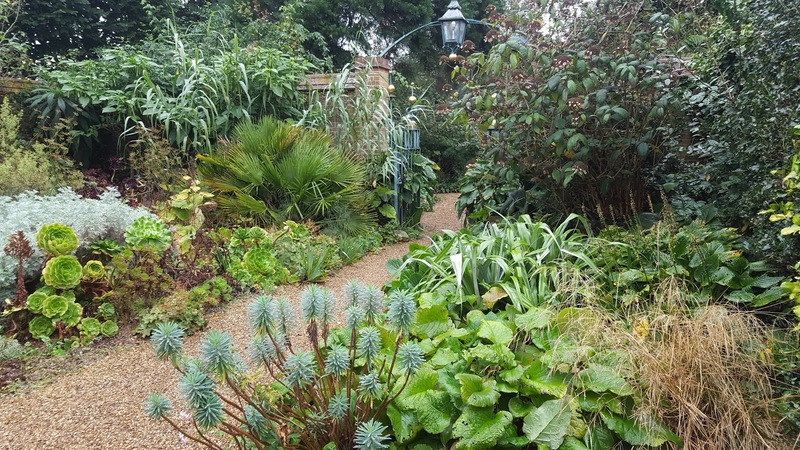 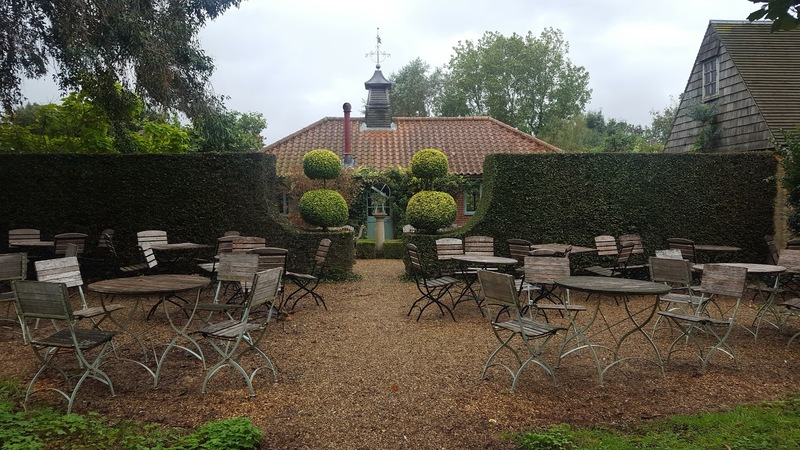 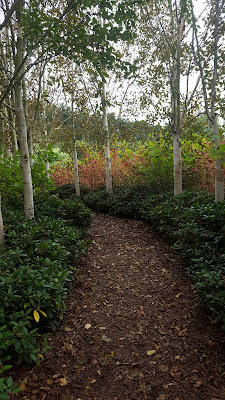 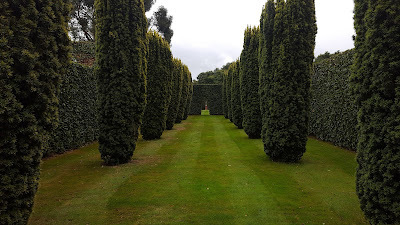 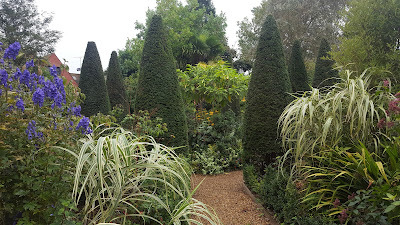 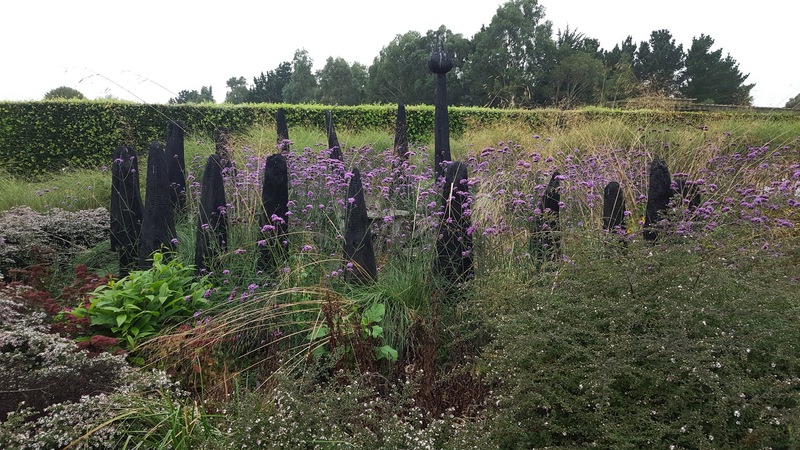 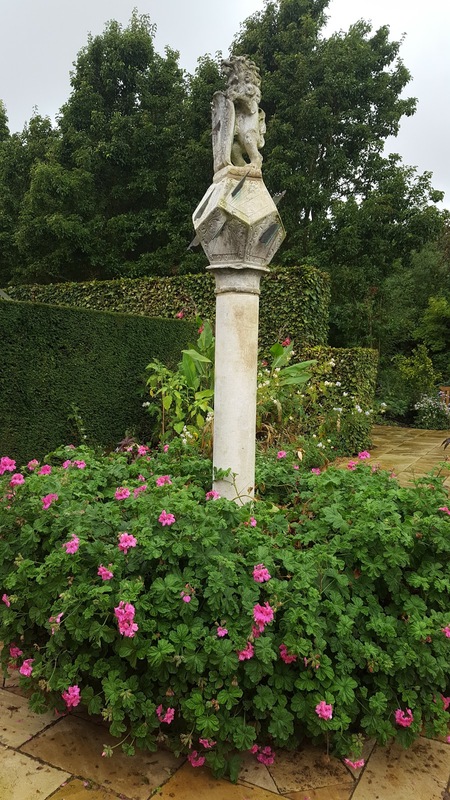 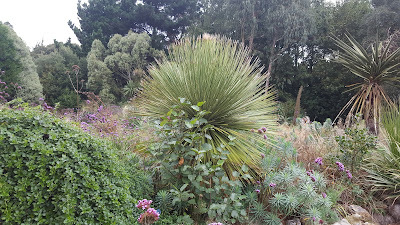 Last weekend as part of a birthday escape we went for a weekend away to Norfolk, the main driver being to visit East Rushton Old Vicarage Garden. I had heard a lot about the garden from friends who had said how wonderful it was, and they weren’t wrong! Despite it being a drizzly day I was blown away by the garden, it is certainly now one of my favourites…jostling with Great Dixter for the top spot. 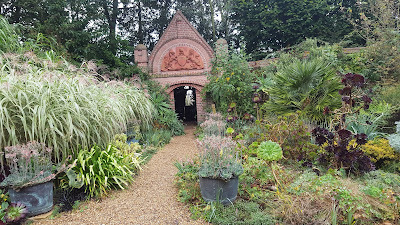 What impressed me was the scale and overall design. It was laid out as a series of garden rooms with lots of unexpected drama resulting from breath-taking vistas and contrast. The planting was amazing and there was great contrast from densely planted ‘rooms’ with empty spaces of lawn and simple topiary. 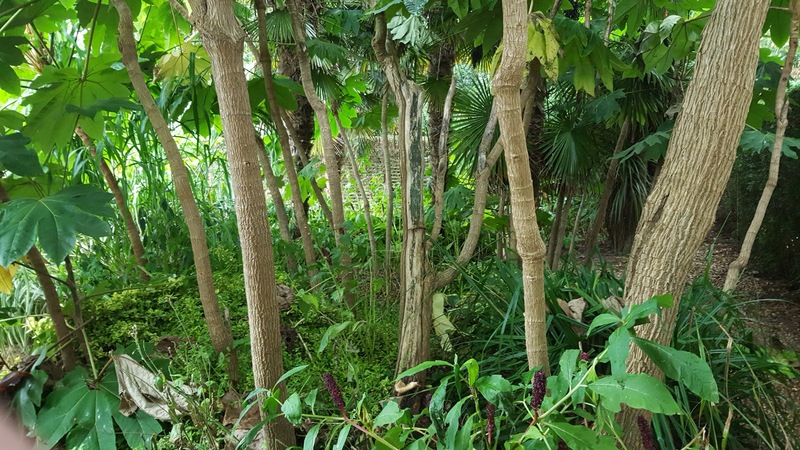 There was much to excite and exoticist…in particular I was blown away by the size of their Tetrapapax, many of which had incredibly thick trunks. 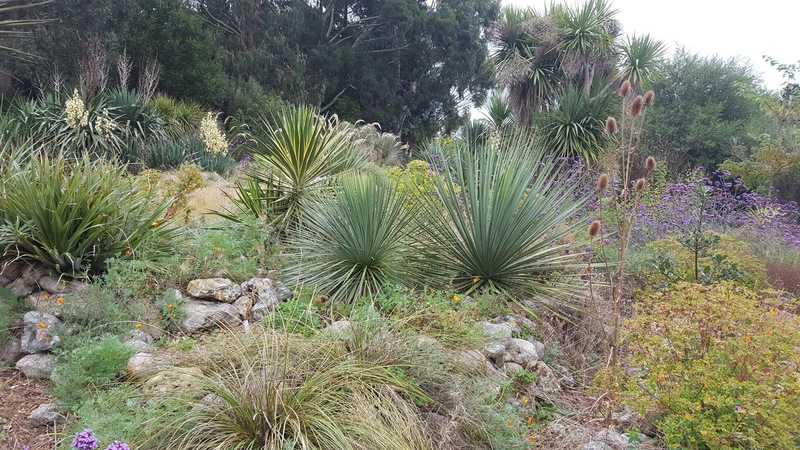 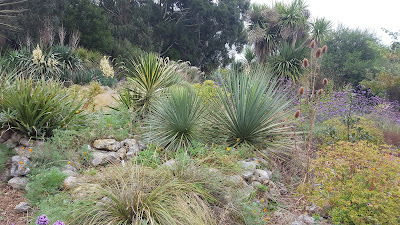 The succulent /arid garden was also inspiring…I will plant out some of my Agave! 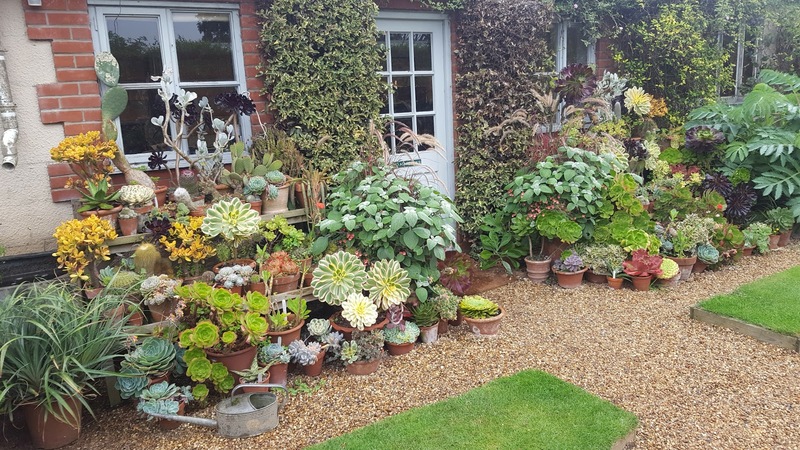 Then to top it all the best selection of cake I have seen in a long time and a great nursery with some exciting plant buying opportunities. 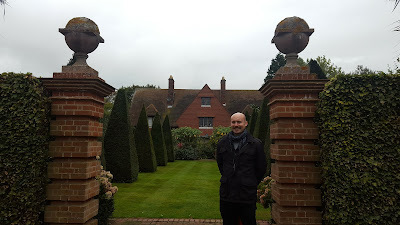 If you haven’t been go next year as it is AMAZING!